View Rodrigo MARTINEZ'S profile on LinkedIn, the world's largest professional community. Rodrigo has 13 jobs listed on their profile. 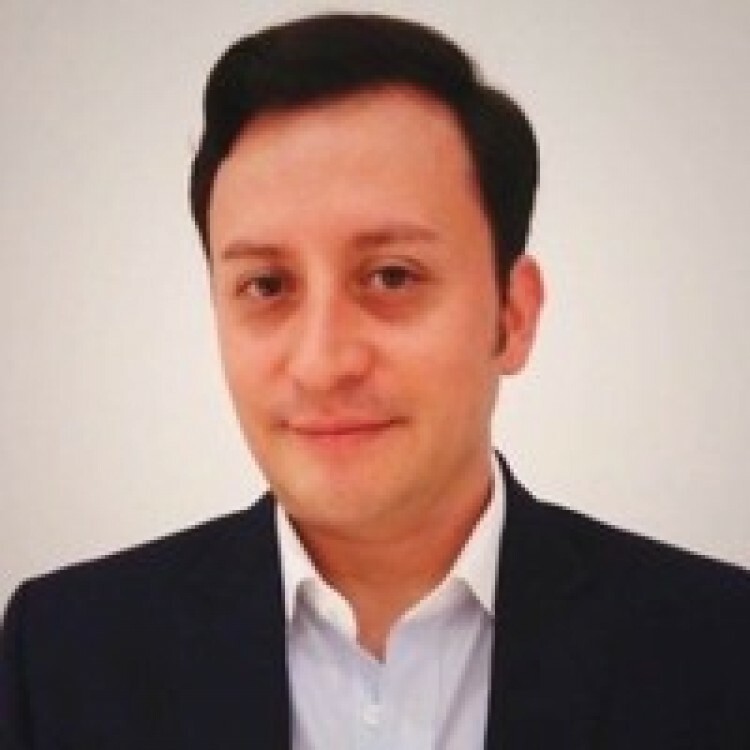 See the complete profile on LinkedIn and discover Rodrigo's connections and jobs at similar companies.